"Under the guidance of his own doctors, he is now in stable condition and good spirits. He thanks his fans for their everlasting support, prayers and well wishes." The CBS station reports that Lil Wayne is being treated at CHI-Creighton. 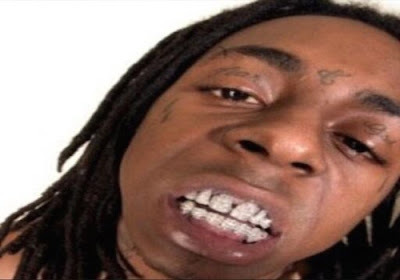 Weezy's private jet was forced to make an emergency landing after Wayne suffered a first seizure, than Wayne recooperated..or so we thought. The plane was then en route to Van Nuys, California from Milwaukee, Wisconsin, when the airliner was preparing to takeoff a second time, he suffered another seizure. All is well in Louweezyana now…stay healthy Tune.